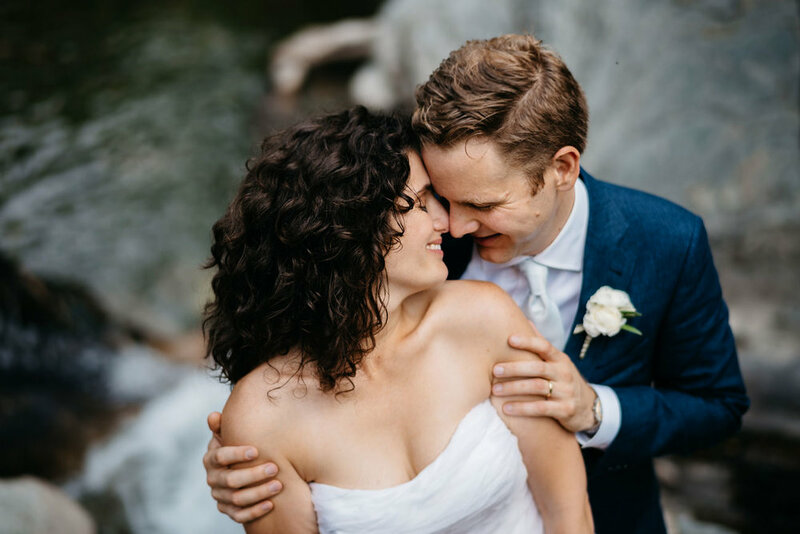 Emily & Blake had a very lovely and cozy wedding at the magical and classy The Pitcher Inn in Warren, VT. The inn had so many lovely nooks and creatively designed outdoor and indoor spaces, the guests got to hang out wherever making it super laid back. Enjoy!